The graduates of Big Blue Door’s Saturday Improv 1: Character & Scene class will present their class showcase 4pm, Saturday, May 7th, at McGuffey Art Center in Studio 20 on the second floor. The 45-minute show will feature two forms: a Monolog Deconstruction, and a Montage! FREE! 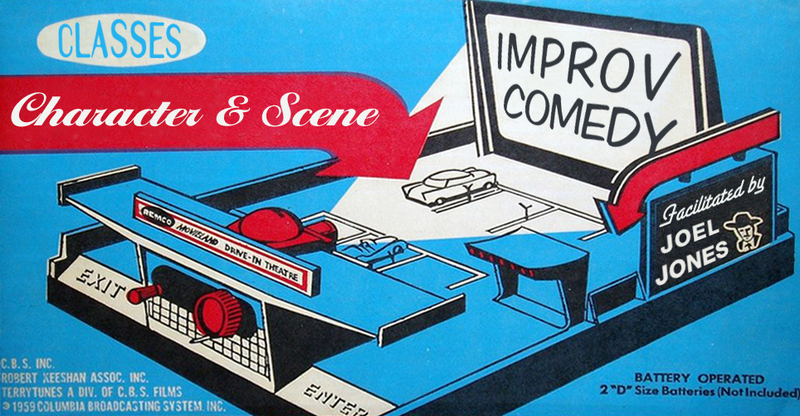 Improv 1: Character & Scene graduates perform a Monolog Deconstruction and a Montage!